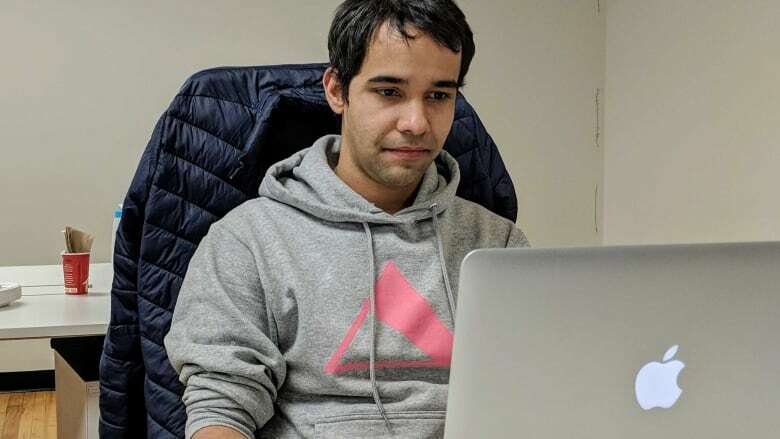 The future of the internet lies in the hands of specialized web developers like Jonathan Mota, and a new list from human resources firm Randstad Canada shows blockchain development positions like his are the “top emerging” gigs of 2019. The future of the internet lies in the hands of specialized web developers like Jonathan Mota, and a new list from one of Canada's biggest recruiting and human resources firms shows blockchain development positions like his are the "top emerging" gigs of 2019. "I'm still trying to figure out how to explain it to people who are not web developers because it's an abstract concept," Mota told CBC Toronto. "It's like me asking you, 'So, what is the internet?' There's no right definition, but everybody uses it. It becomes ubiquitous, and in the future that's the goal with blockchain." Here's his latest dinner party explanation of a blockchain developer: Imagine a database that doesn't live in one place or in one server. Instead, it lives in a secure network of servers and the data entered is there forever and can't be modified. Most people who know about blockchains currently know them because they are the backbone of cryptocurrencies, such as Bitcoin. But Mota anticipates they will also "democratize" the internet. Because no one owns the content dumped into them, he said they will help users get around current problems with social media platforms. "The bigger problem here is all these platforms that have been built for us to learn and express our ideas are owned by companies with their own agendas, so the future promise of blockchain is that we will be able to have a truly democratic internet," Mota said. Human resources services company Randstad Canada found blockchain developers topped its list of the 10 emerging jobs in 2019 after analyzing data from clients and job postings on publicly available job boards over the past 12 months. "It's really cool to know that we're on that list," said Mota. "What I really like about this is I get to be more innovative because there's less chance of reinventing the wheel … Most of the time, nobody has built something like this before." 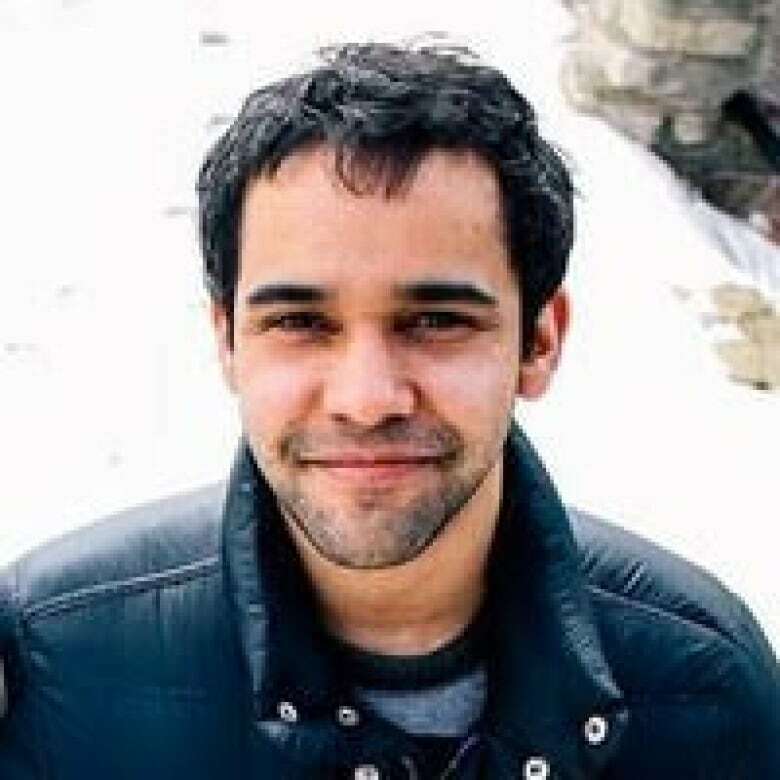 Mota, 34, studied at Boston's Northeastern University and the Dominican Republic native has been a web developer in Toronto for about a decade. He secured a job as a blockchain developer with a company called August in the summer of 2018. He said his job is highly sought after because the demand from companies for the innovation is boundless, and the talent pool is relatively small. "Right in this moment with blockchain applications there's little use, but we're betting or banking on the future of blockchain," Mota said. Sapan Narang, the chief innovation officer at Prescient, has been scouring online postings for months looking to hire three to 10 blockchain developers. "Frankly, I'm not surprised. I would have been surprised if they had not been on the list," said Narang. Narang describes blockchains as a read-only excel spreadsheet that, in his company's case, will revolutionize the way creatives can be compensated for their work. He likens the push for blockchains to the push for mobile apps back in the mid-2000s. "We are seeing a similar wave with blockchains where now you have this entire ecosystem that is opening up for organizations…. and bringing something truly cutting edge and innovative to the market." For the past five years, Randstad Canada has published a list of "Most In Demand" jobs, but this year it also developed the "Top Emerging" list to investigate if there was a "skills gap" developing in Canada. "We wanted to see what does the future look like, where are we going to be over the next couple years and what kind of traits do we need to see in our schools to be taught, or what do we also need to see from an employee standpoint to fill the roles," said Carolyn Levy, president of technology at Randstad. The human resources services organization was not surprised to see blockchain developers as the top emerging job due to the endless application possibilities of the new technology. "So there could be great applications from the banking sector obviously, from healthcare, from airlines, anywhere that there's big pools of data available is where we really will see that emerge this year," said Levy.